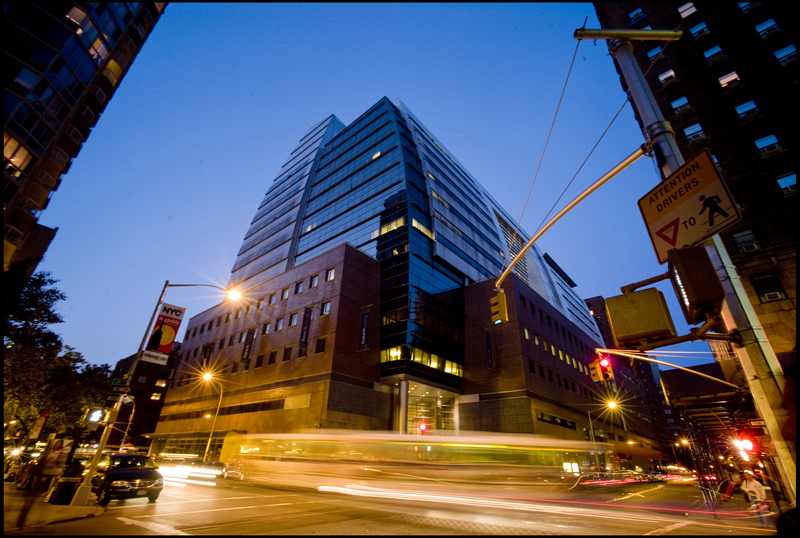 The Bernard M. Baruch College Alumni Association, BCAA, is an independently chartered organization comprised of a diverse group of alumni volunteers and led by a full-time Executive Director. Our mission is to support and serve Baruch alumni, faculty and students. We also advocate assisting and enhancing the relationship between the College community and the BCAA. The mission of the alumni association is to establish and maintain an active, visible, and interested group of alumni. Their purpose will strengthen and support public and community collaborations at the college, while fostering new partnerships that are mutually beneficial to alumni and supportive of the college mission. We engage the alumni community through a variety of social, professional and networking events, in addition to providing Baruch alumni unique access to several valuable money saving discounts. BCAA has and continues to support various Baruch financial initiatives including scholarships, faculty awards and financial gift campaigns.